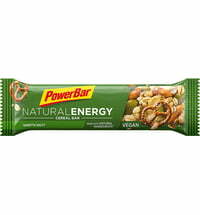 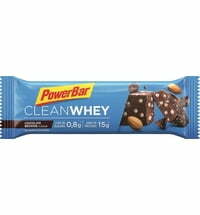 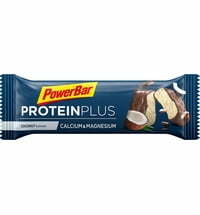 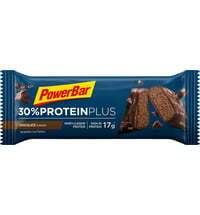 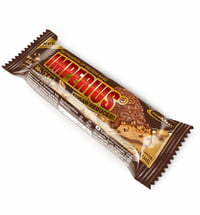 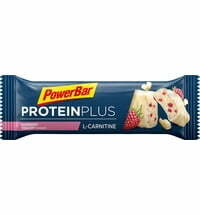 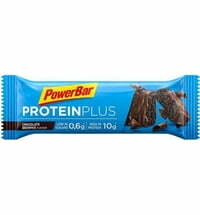 In addition to carbohydrates, this bar also contains sodium and an extra portion of magnesium. 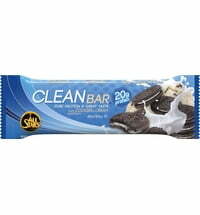 Enjoy the bars before exercise or while training - make sure you can give 100%! 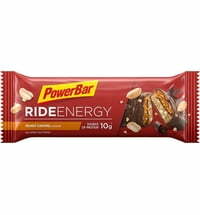 Enjoy 1 to 4 bars (max) over the course of a day. 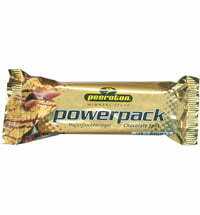 Can be eaten before and/or during exercise. 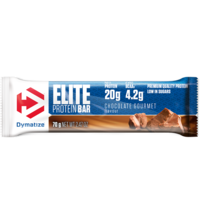 An optimal product for intensive workouts and competitions. 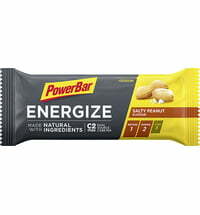 May contain traces of peanuts, hazelnuts and soy.